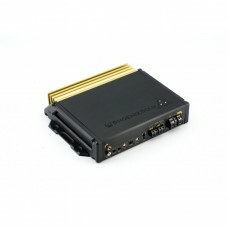 Brand NewPhoenix Gold DSP88 Car Audio Digital Signal Processor 8 High-Level InputsPrecise digital si.. 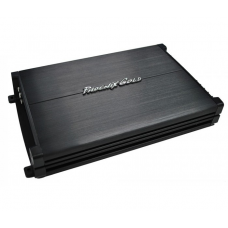 Brand NewPhoenix Gold RX6005 RX Series 5 Channel Car Audio Amplifier 4x 60w 1x 200wClass A/B Topolog.. 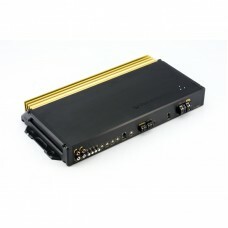 Brand NewPhoenix Gold RX6005 RX Series 5 Channel Car Audio Amplifier 4x 75wVersatile 4 channel ampli.. 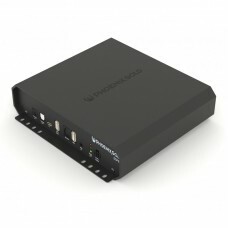 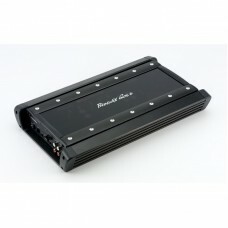 Brand NewPhoenix Gold SX21200.1 SX2 Series Mono Car Audio Amplifier 1200w MaxReproduce the full dyna.. 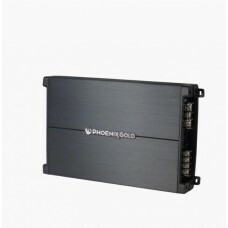 Brand NewPhoenix Gold SX21200.6 SX2 Series 6 Channel Car Audio Amplifier 6 x 150wClass D TopologyPow.. 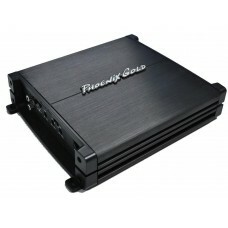 Brand NewPhoenix Gold SX2400.2 SX2 Series 2 Channel Car Audio Amplifier 2x 200wClass D TopologyPower.. 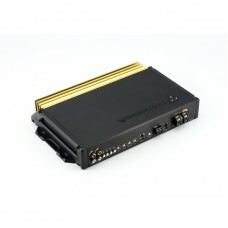 Brand NewPhoenix Gold SX28004 SX2 Series 4 Channel Car Audio Amplifier 4 x 150wClass D TopologyPower..
OEM Connection Ready: compatible with aftermarket or original fit source unitsHigh Level Auto Turn O..